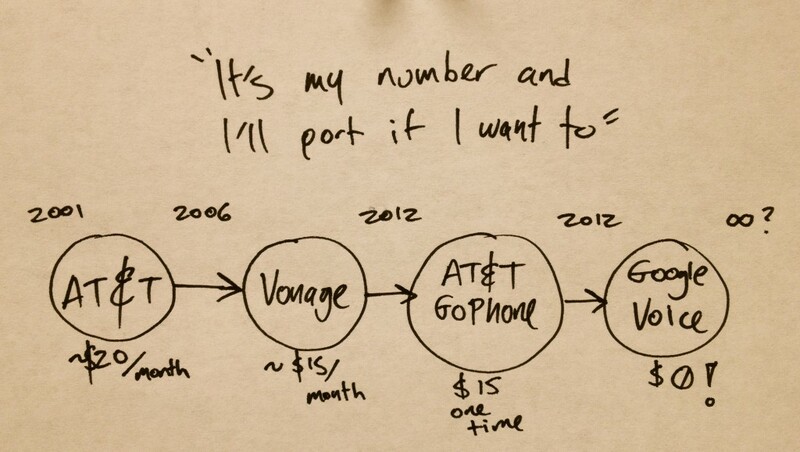 In 2001 I moved to Austin and got a land line number with AT&T. This is the number I give out for everything that’s not personal: banks, credit cards, etc. Keeping this number has been hard. I had to transfer from AT&T to Vonage. This was great: cheap long distance, voice mail to email, and the ability to bring it with me to California. But Vonage charges me per month and frankly I wasn’t getting much use out of it anyway. But I want to keep the number! So I started another odyssey: porting my number to Google Voice. 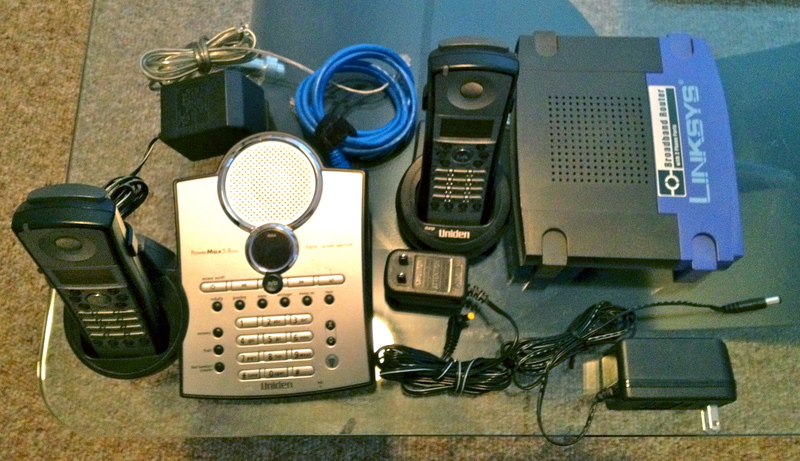 Simplicity is beauty: This is the junk I am getting rid by ditching my Vonage line. I’m happy to announce that the process is now complete and was successful! The only drawback: spam calls about the elections are now getting redirected to my cell phone. Time to deal with that.